I hope to have it done in a few days. You see, I won't be able to work on it until the evenings when I get home from work, and finish my wife-ly chores (cooking, cleaning, laundry, etc). 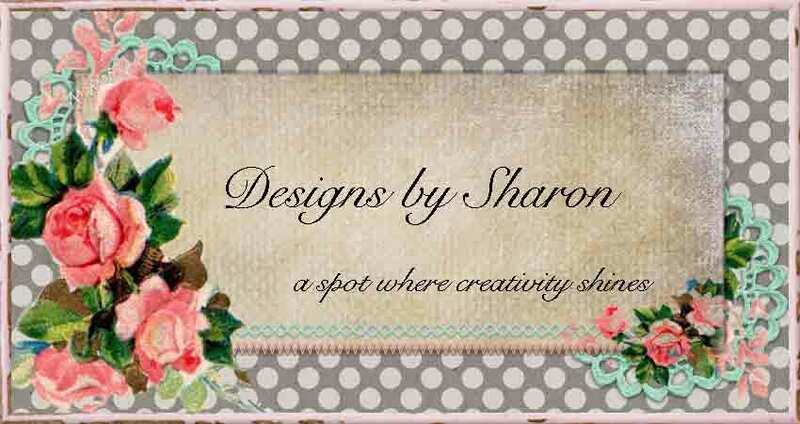 I made a shabby-chic fabric strip banner! I have to admit, when I was done, I was sooooo happy with it! I couldn't stop smiling! I love a project that comes to together with ease and actually looks the way you believe it will, when you are done! So, let's get started with this tutorial! I have looked at several (and I do mean several!) tutorials. They all basically say to start with 5 different fabrics. Well, I didn't. I wanted my banner to be a product of a mixture of what I had on hand, and what I envisioned it to be. I wanted something shabby chic, farm-land, country, sweet, and a lot girl-y. So I started with three fabrics I had purchased just for this project. These fabrics are from Tilda. 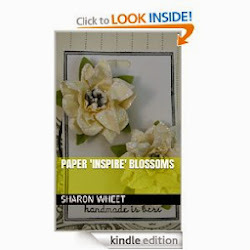 Love their stuff: paper, fabric, ribbon, embellishments, etc. I used fat quarters for my fabric sizes (18" x 22"). I didn't want a long banner, or a super short banner. I washed and dried my fabric before I started. I wanted that soft, 'worn' look. I laid my fabrics out, and with a ruler, cut a slip at each inch, on the long side. Now, this will seem a bit rash, but tear your strips. Tear the fabric. It's ok, tear it. By tearing it, you give the fabric a rough edge. Which is what I wanted. But, if that is NOT what you want, cut it. I would suggest a rotary cutter, so your cuts are straight. You could also use peeking sheers, so you have a decorative edge. Now, gather more 'material' that you believe coordinates, and cut/tear lengths that measure the same as your fabrics. I used trims: ribbon, lace, seam binding, and decorative trim. I used a thick twine for my 'sting' to loop my pieces onto. I simply pulled out a length of the heavy twine that roughly measured the length I wanted my banner, and then added a foot and a half on each end. That way, I would have plenty of length to tie my banner. To start, I looped a strip of the white lace at each ending point. This served two fold: mark the end and to keep my banner confined to a measured space. Next, I only had enough length for three strips of the gold satin ribbon. So, I tied one to the center of the banner space, and then eye-balled the placement of the other two strips. Next, I only had four lengths of the cream ball trim. So, I looped those pieces onto the twine, so that the banner was divided into quarters. This type of measuring isn't exact, but it did help guide me as to how many fabric strips to add to my banner, so that it looked balanced, and not too wonky. Lets get those fabric strips on the twine! My pattern was simple. Fabric. Fabric. Fabric. Lace. Fabric. Fabric. Fabric. Lace. I think the blue floral pattern fabric looks the boldest/strongest, so I used that fabric strip as my middle fabric. I repeated this pattern across the whole banner length. I added the seam binding last. I didn't have a lot of either seam binding. So, I added a length of the blue seam binding to each side of each gold satin ribbon. I added a length of the pink seam binding to each side of each cream ball trim. To finish, I simply fixed any places where the fabric was bunching up, too much, and viola! Now, you are probably wondering what I am doing with the banner. I don't plan on selling this one. If you would like me to make you one, just convo me, and we can talk particulars: size, length, price, etc. This one was made for a friendship high tea I am hosting at my house this year, late spring. But, I love it so much, it just might make it into my display booth at this years Spring Craft Fair on May 2nd, 2015! Stay tuned, I promise, I will have photos of an Explosion Box this week!